I'm looking forward to digging into this. A fine review, Mr. Reasoner. I have read the first volume in parts and am looking forward to reading the second edition. Thanks for alerting us to this. This sort of study is right up my alley, and I look forward to reading both volumes. Tanks for the generous comments, James. Thanks for spotlighting this, James. 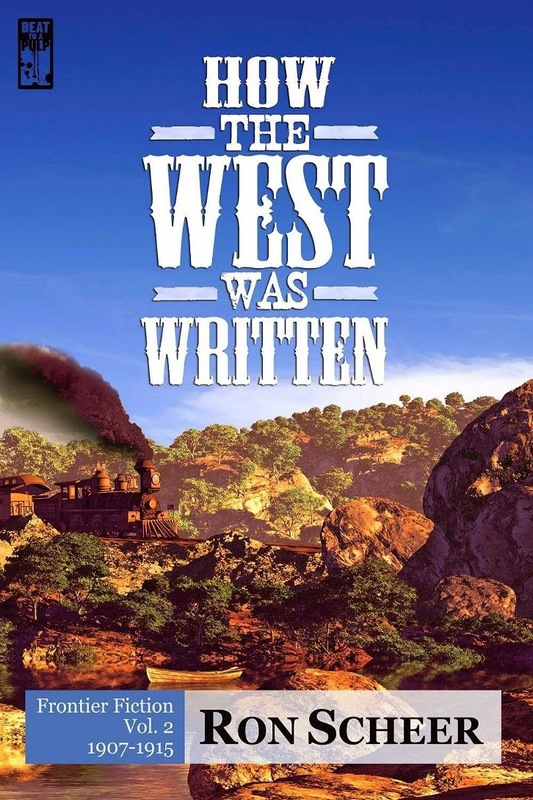 I do believe Ron has created the definitive reference for anyone interested in the early history of Western fiction.